OXFORD, UK: Tutors International, the leading provider of elite private tuition services worldwide, has today issued a public statement sharing its founder’s views on the 2019 US college admissions bribery scheme. The FBI case, nicknamed Operation Varsity Blues, has revealed that wealthy families have paid bribes to secure elite school places for their under-qualified children. 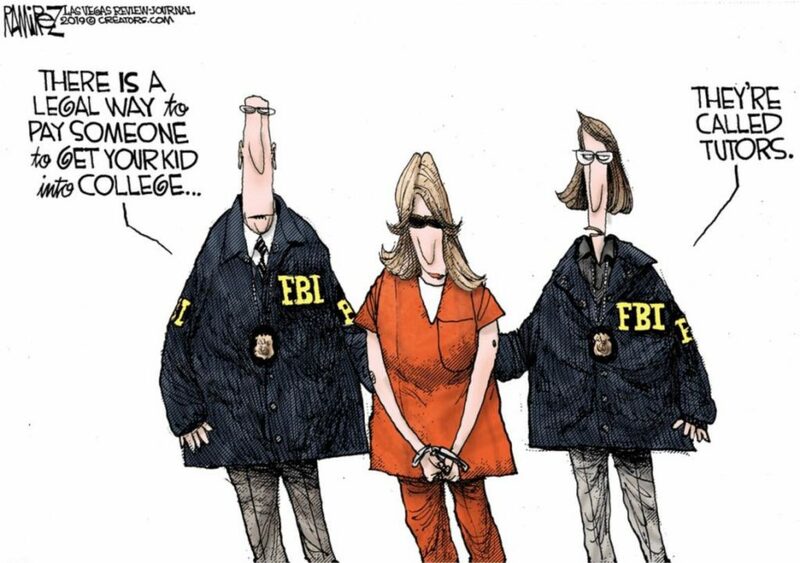 Following the news that authorities have charged more than 50 people, including actresses Felicity Huffman and Lori Loughlin, with conspiracy to commit fraud In connect with college admissions, Tutors International founder Adam Caller openly questioned the foresight of these parents. He notes that with suitable preparation and planning, these families could have feasibly employed full-time private tutors to educate their children to the level required to pass entrance exams on their own merit. Tutors International is a worldwide organisation providing experienced private tutors to work with individuals of all ages and nationalities. Tutors are available for full-time tutoring positions, for major support and tutoring outside school hours, or for home-schooling. Tutors International provides a bespoke service to find the right tutor that suits the child’s needs and aspirations, and if a live-in tutor is required, it is essential that the assigned tutor is the right match for the family and fits in the environment.